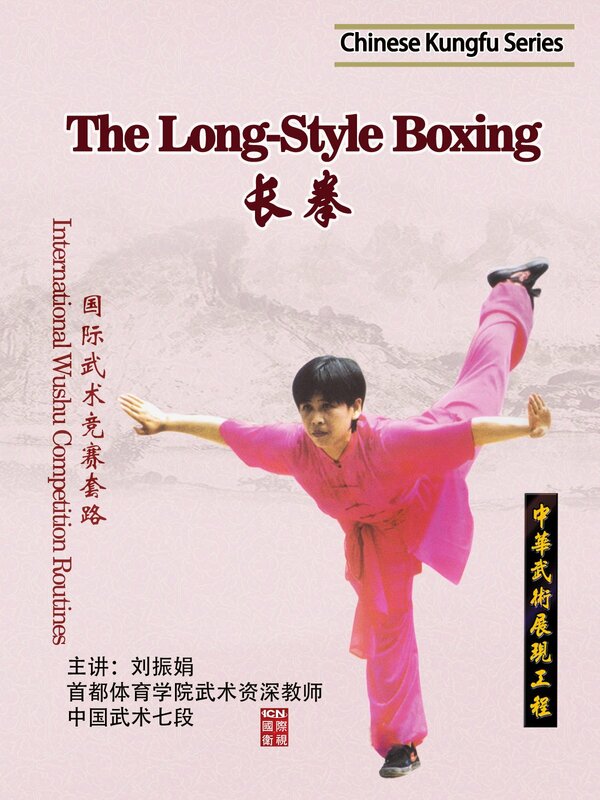 The Long-style Boxing (Chang Quan) is one of the international Wushu competition routines. It consists of 54 basic movements. In this disc Liu Zhenjuan, assistant Wushu professor from the Capital Sports Normal University, gives a detailed introduction to the technical keys, requirements and practice method for each movement. It is the most practical and useful coaching material for Wushu lovers.